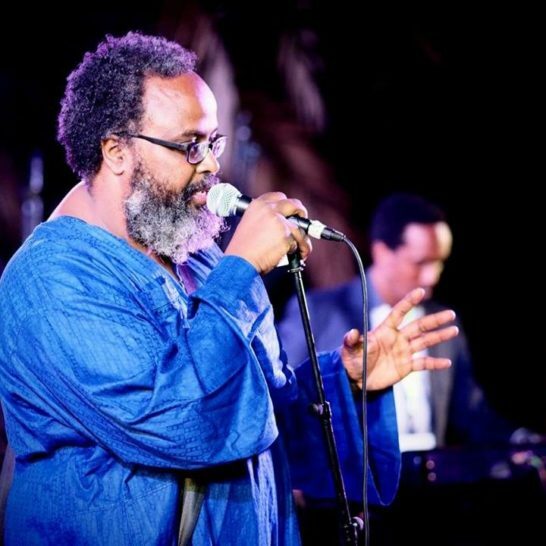 Under the direction of Abdi Rashid Jibril, Roots International has established itself as a musical curator/promoter of distinction in the East African market. Besides presenting Nairobi audiences with Africa and the world’s rich musical heritage, Roots International serves as a talent booking agent with a great network and relationships with artists both in Kenya and Africa wide. Through offering workshops in event curation and management, career coaching, audience development etc, Roots International has contributed to the growth of the music sector in East Africa. 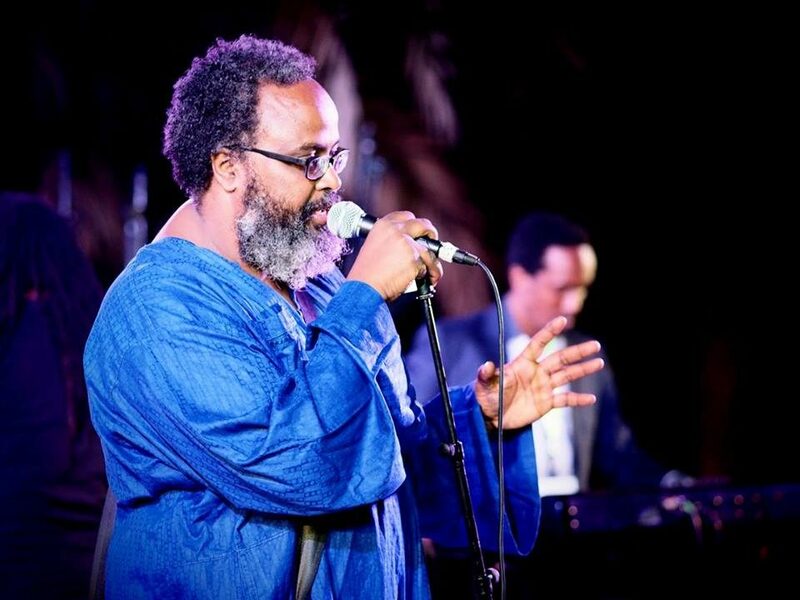 In 2016 Roots International launched a boutique event entitled Cool Waters Jazz & Roots Festival with over 3 nights of music by eclectic and notable local and international talent. And the beat goes on. To organize platforms featuring the best Live music for Kenyan and East African Audiences. Contribute to the growth & development of the music sector in Kenya. Position East African music on the Global map and network artists across the African continent to grow the Pan African economy in the Arts.